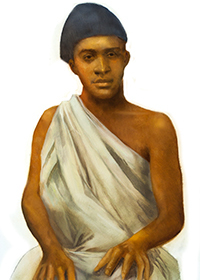 Saint Charles Lwanga, together with twenty-one other martyrs, was canonized in 1964 by Pope Paul VI. He has been named the patron of African youth. He and his companion martyrs are honored by a memorial on June 3.